The items are collected from various regions of Japan including Tokyo, Osaka, Nagoya, Fukuoka and Kagoshima. 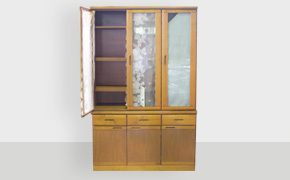 Condition of the furniture can vary and are generally of good quality. 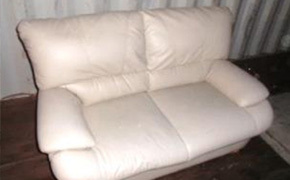 We supply second hand home furniture such as sofas, tables and chairs, cabinets, wardrobes and more. We also supply second hand office furniture such as desks, chairs, storage units and more. Ecommit has the capacity to ship containers of used furniture to all major ports, cities and regions around Tanzania, including Dar es Salaam, Mwanza, Zanzibar, Arusha and Mbeya, plus other locations around the country.